Winning In The Water Game. 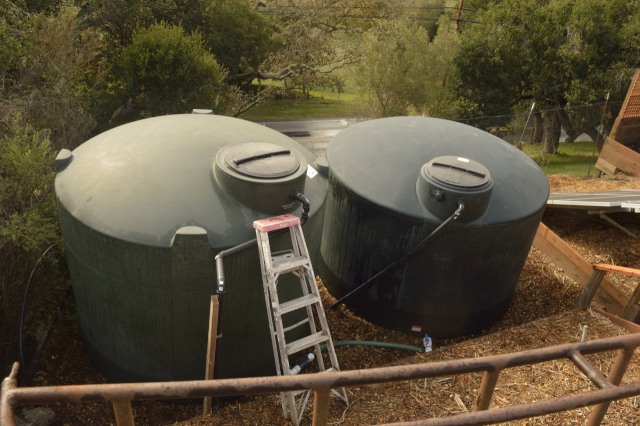 In the economics of rainwater, bigger is better. This is for two reasons. One is that due to the water companies tiered rate system, the more water that is used on a property, the more it costs. This is what spikes your water bill to such extreme amounts. In fact, the whole water rate system is designed so that the larger property owner bears the brunt of the burden. This is because they want to keep their prices low for the less expensive properties. The second reason is that Cal-Am gave the businesses a sweet heart deal as soon as water became a problem. That leaves you to pay the lion's share. And it's going to be significant. Dam removal, desal, water reclamation, all the new piping going in around town, and the massive, massive legal fees, all have to be paid for, and since Cal-Am is guaranteed a profit these very expensive projects will be paid for, mostly by you. 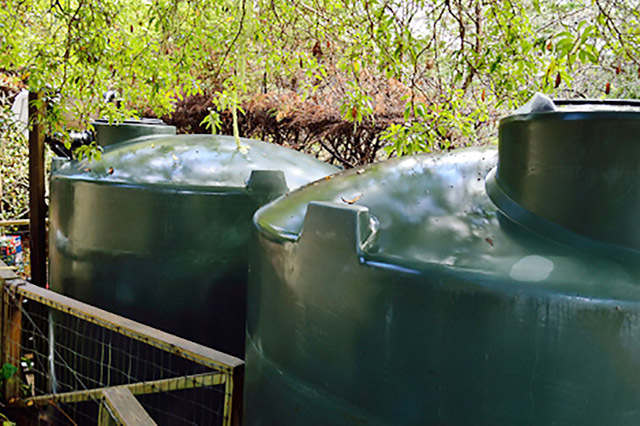 A rainwater catchment system can specifically target these extreme higher tiers that are so expensive. When you consider the future costs of water, a well-designed rainwater could save you $50,000 to $100,000 over the life of the system. 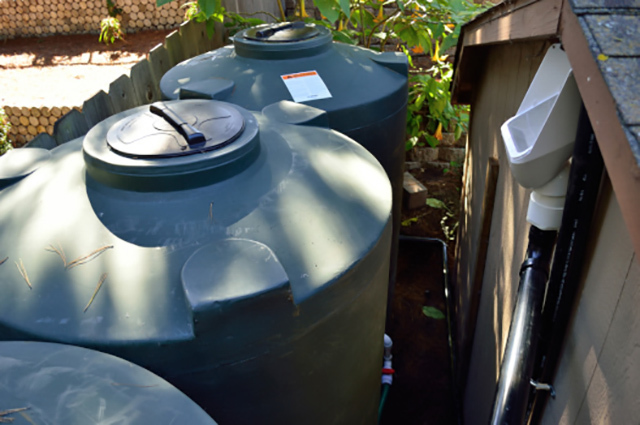 A rainwater collection can make your home easier to sell, as the buyer sees a solution to one of their largest concerns. THE MORE THAT WATER COSTS, THE QUICKER YOUR SYSTEM IS PAID OFF. 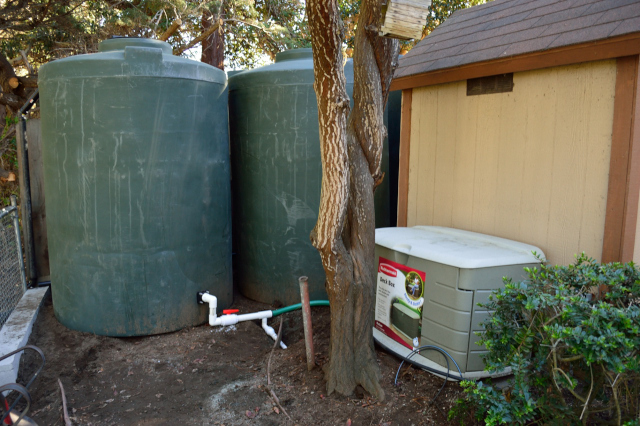 So the more our water rates increase, the more valuable your rainwater system becomes, the better your ROI. So a large property with a $1000 dollar water bill, would see enough savings to pay their system off in as little as 4 to 5 years. Leaving them with 30 or 40 years of free water. The price of the water will continue to rise drastically. So a system installed now could pay for itself 10 to 15 times over and save you $100, 000 over the life of the system. ROI 1100% to 1500%. 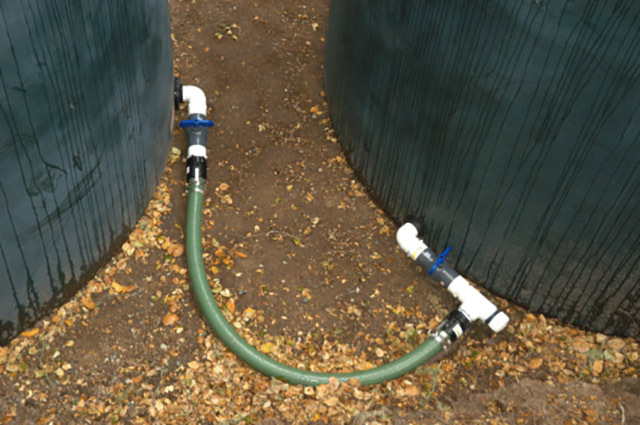 The ROI (Return On Investment) of a rainwater catchment system seems like it should be a simple equation. Amount of TIME till VALUE equals COST. The trouble is that the input numbers are largely unknowns. A well-built system is designed very specifically for each property. So a rational system (anything over 2000 gallons) can rarely be a simple $1500 gutter to tank hook up. 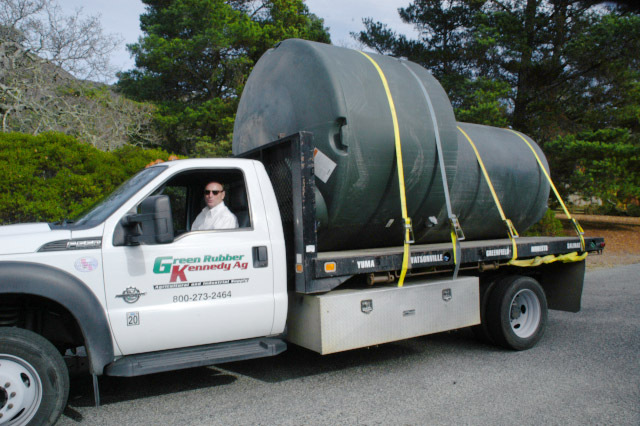 Much more often whats needed is a $4000 to $7000, five thousand gallon system that involves a sophisticated pump. The real problem these numbers are with VALUE side of the equation. The amount of water produced by a system in a given year can vary greatly. It was a very pleasant surprise to learn that during our dryer, drought years, the amount of water collected by a system can double and sometimes tripled. This VALUE number varies not only with how much rain we get, but when it comes, and how dry it is, in between storms. (explanation below). The other extreme variable of this VALUE part of the equation is the cost of buying water. This is where it gets really crazy. Desal should be 7 to 9 cents a gallon. But it's not going to be. Every step of the process is going to be contested legally, and a very large portion of the legal fees will be paid by the customers(you) one way or another. So the third number in the equation can come from you. How much faith do you have in this whole water mess being straightened out? How confident are you that, when all is said and done, We have a reasonably priced a reasonable water source. Just to be clear and honest, if some miracle doesn't solve all our water problems for free, you can expect to have very, very high water bills. 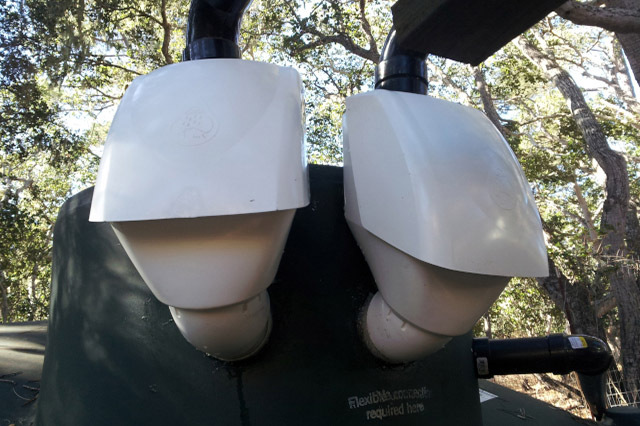 The highest in the country, If you want to mitigate the highest most unreasonable parts of your water bill, then you need to invest in a solution. Luckily there are rebates, for now, which makes for a sound investment to solve one of your largest problems, water supply. So that's your ROI equation a big variable compared to a couple big unknowns. Garbage In Garbage Out. The way I see it is like this. 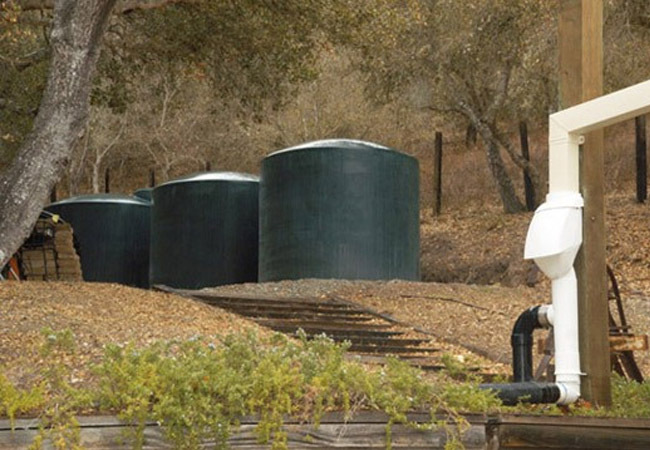 Right now, even at today's water prices, a rainwater collection will pay for itself. When you factor in the water rates doubling or tripling it becomes a very good idea, right now. Phasellus elementum ullamcorper urna, eu rhoncus.